If I remember correctly, I was sixteen when I first started suspecting that something is wrong with the way I sweat. No matter what I did – sitting, reading, walking, running – I kept sweating. My palms and feet weren't exactly leaking water, but they were noticeably moist all the time. 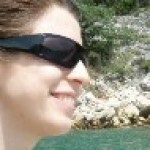 My forehead was often sweaty, making my acne worse, but worst of all was underarm sweating. I finally realized that the cause was not a temporary health problem, and had to make peace with the fact that I have hyperhidrosis. 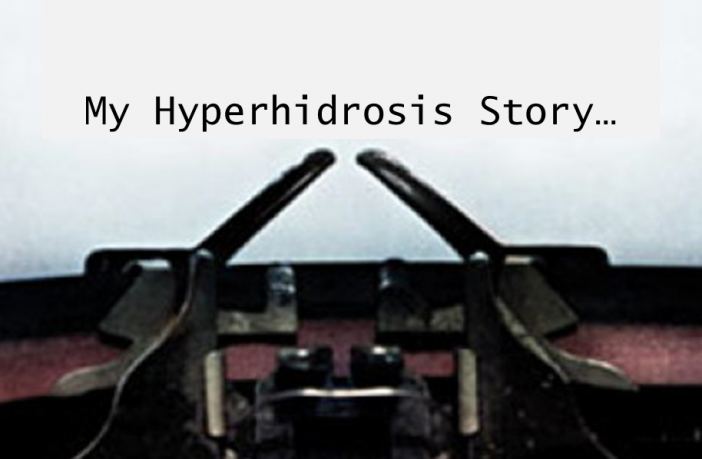 I don't think I even knew that the condition is actually called hyperhidrosis at that point, but it was obvious that my excess sweat was some kind of permanent sweating condition. But frankly, I'd rather fast-forward through the awkward, difficult adolescent years – they were not fun. No one particularly bullied me, but I'm positive that there were many, many times when my classmates noticed that I smell (courtesy of underarm excessive sweating!) 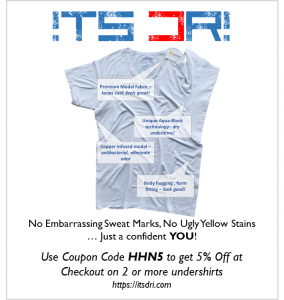 Packing a spare shirt and a clinical antiperspirant had become mandatory for me, and even with that, I felt extremely self-conscious. Things got a little better as years went by. By the time I was in my early twenties, I started looking for some kind of cure. 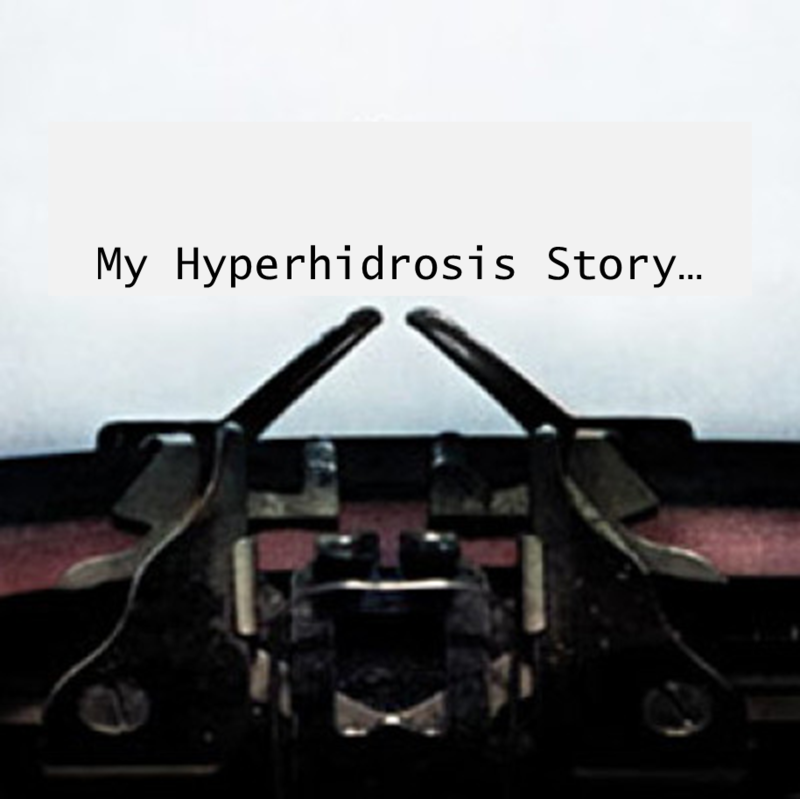 I was hoping to prevent hyperhidrosis from the inside, by fixing my body's imbalance. At first, this was only about dieting – avoiding foods that trigger sweating (usually spicy and hot), and instead eating those that help body regulate sweating. Drinking optimal amounts of water also helped. The diet on its own wasn't noticeably efficient at first – this was disappointing. However, when my mom got me Sage Tea to drink on a daily basis, the whole diet approach to hyperhidrosis started to improve my condition. My feet and palms are less moist now, and can even stay dry when I apply some antiperspirant. Unfortunately, even with all that, I was (and still am!) left with sweaty underarms. 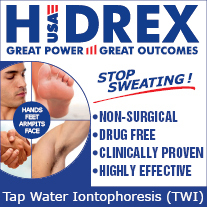 Last year I began wondering about iontophoresis, as it seems to be an effective hyperhidrosis treatment. The only problem is – I mainly need to treat my underarms with iontophoresis, and iontophoresis is mostly used by people who need to treat their hands and feet. Still, with the upcoming summer, I will probably try this out and see how it works. One can learn to live with hyperhidrosis, but at the end of the day, this condition is still a heavy burden. However, I remain optimistic. The world is full of possibilities, and I might yet find the way to stop sweating!